The South Street of Nantong, located on the Nantong’s downtown area, runs for 420 meters from South Huancheng Road to Middle Renmin Road. The people in Nantong are used to simply calling it “South Street”. Zhang Jian, the Chinese national industrialist, designed it as a normal street in the early days of the city. 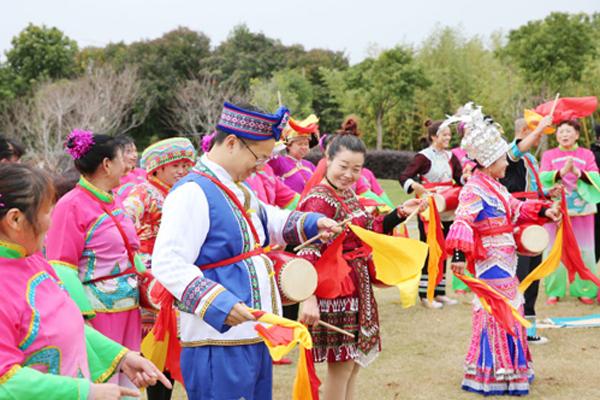 Unexpectedly, its commercial culture, facilitated by his descendants, became rich and colorful. The South Street of Nantong now is home to a large number of stores on both sides, including Five-star Electrical Appliance, Golden Eagle International, Wenfeng Great World and the Department Store. 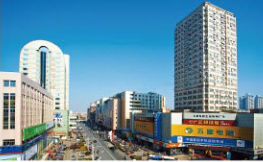 In addition, the Baxiancheng business street and the RT-mart are located to its northeast. The South Street business circle, for these reasons, has long been regarded as a “must” for shopping. The Zhongnan town business circle, close to Nantong municipal government offices on the north, adjacent to the Nantong sports and exhibition center on the south, neighboring Nantong University on the east and facing Langshan Mountain scenic spot and the established modern upscale municipal facilities on the west, is a modern new urban area integrating six centers of administration for business and commerce, finance, housing, education and sports. 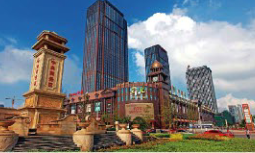 As a modern intensive urban complex, Zhongnan town features multifaceted one-stop shopping. 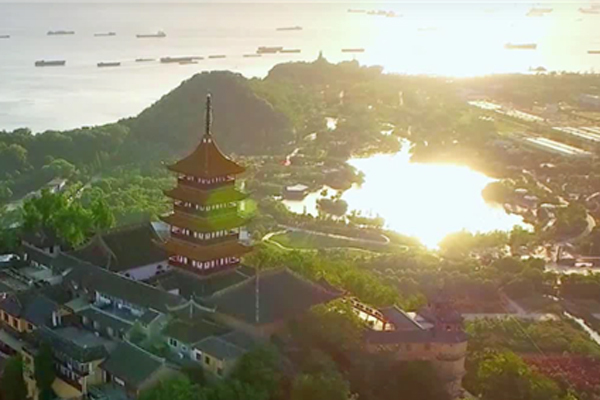 Large-scale commercial complexes, including Fenghuang Cultural Plaza and Xingguangyao Plaza, have attracted consumer groups in and out of the region. 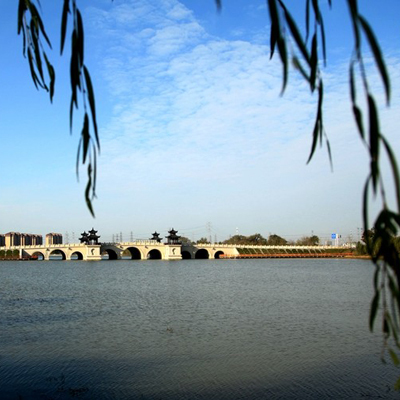 The town has gathered a number of commercial centers here as well, such as the Nantong sports and exhibition center, the YONGPARK Plaza and the Jinshi International Hotel.